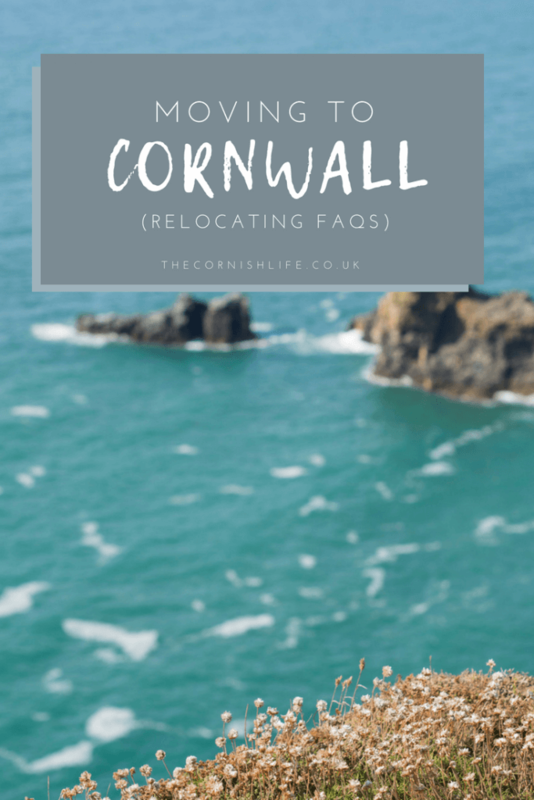 One of the best things about my blog is having people reach out to me with questions about moving to Cornwall. 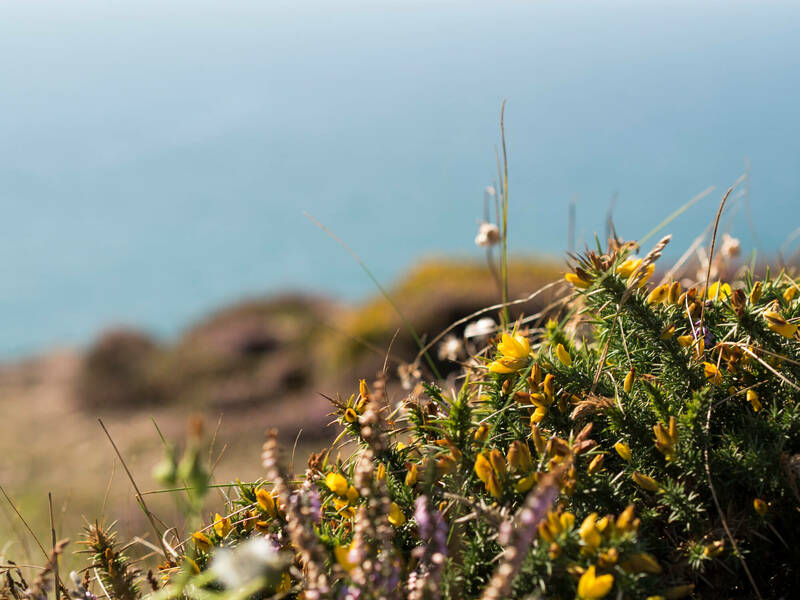 I love hearing from city-dwellers and coast-dreamers wondering how best to go about moving or asking if I have any advice on the matter, and it makes me so happy that people find my little internet space useful for learning the low-down on all things Cornish! 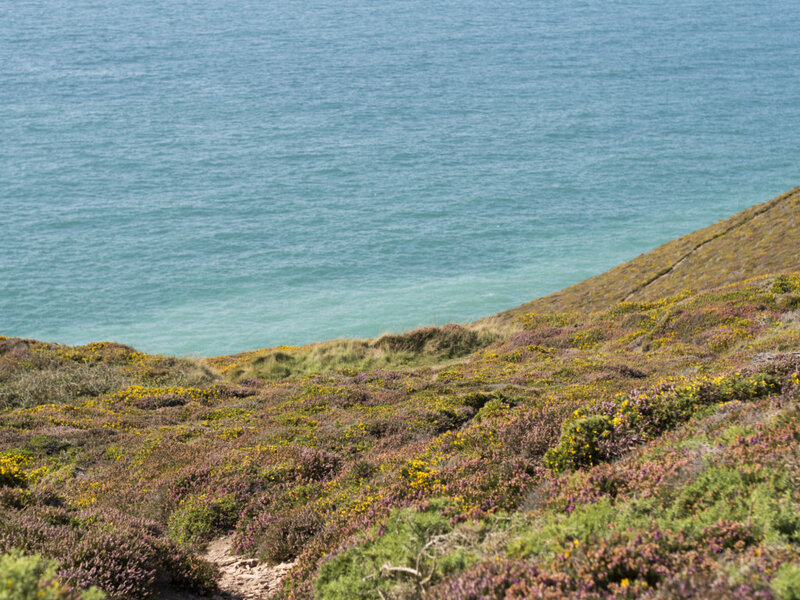 Q: Is it really possible to have the dream lifestyle in Cornwall? I get it; the Cornish lifestyle is so hyped up by everyone, you’ve gotta wonder if it’s all too good to be true! But I can tell you from firsthand observance and experience that yes, people actually do fit in an early morning surf before work, we do head to the beach once it hits 5pm, and we do spend our weekends exploring the countryside and having adventures in the sea. It’s not a myth – it’s our real life I promise! Q: Where is best to live in Cornwall? It totally depends what you want from your life, and also what your budget is! First off, there’s the decision between North and South Cornwall, North or South coast, and whether you want to live in a town or out in the sticks. Obviously we all would love to live in walking distance to the sea, but you’ll pay a hefty price tag for that. 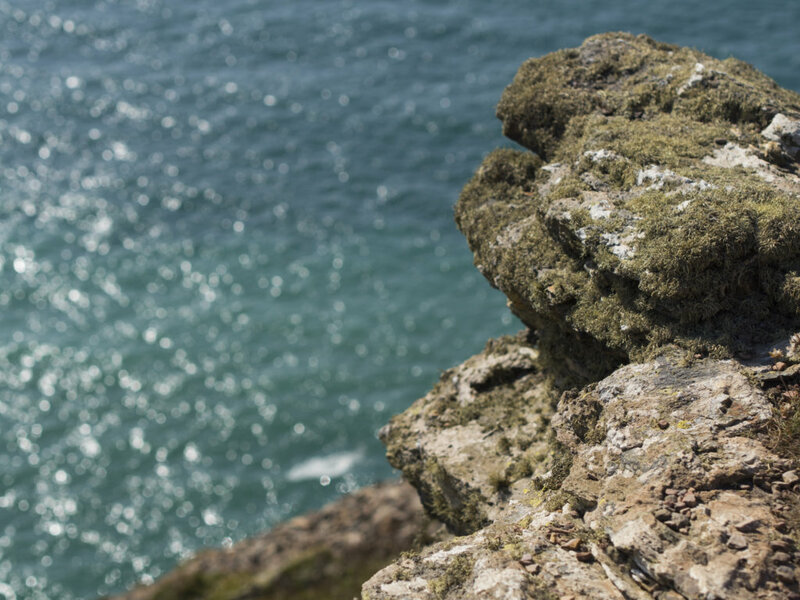 There are lots of holiday lets and second homes in Cornwall, many of which have bagged the best views and beachside locations, and many of which are unfortunately left vacant for half the year. Sad but true! I can’t speak for North Cornwall (I never do… I really don’t know it well up there! ), but in South Cornwall, some of the nicest (and most expensive!) places to live include Falmouth, Truro, The Roseland, The Lizard, St. Ives and St. Agnes areas. The cheapest less-sought after areas tend to be around Redruth (hi! ), Camborne and St. Austell. And then there are the sweet spot areas and upcoming places on the market right now, such as Hayle (beautiful beaches!) and the outskirts of Helston and Penzance. 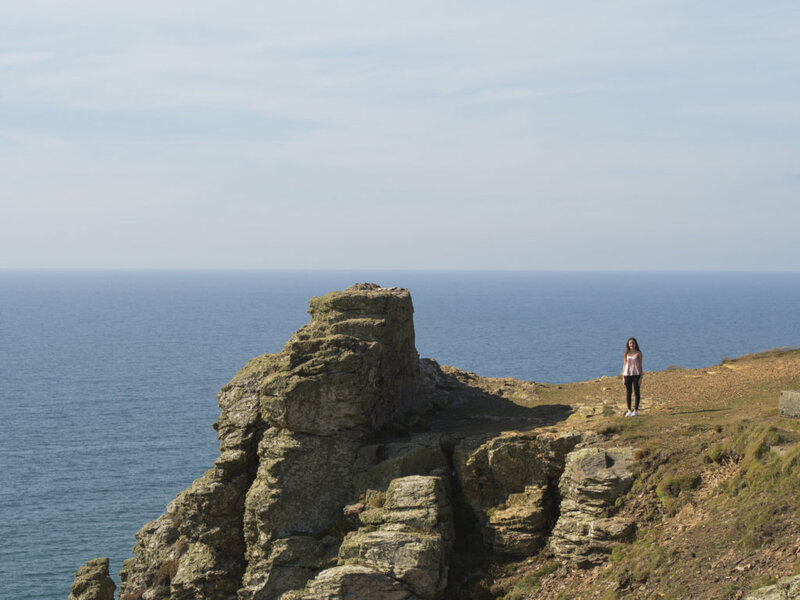 Sarah from Salt & Sea Stories always writes and photographs areas around Penzance and Helston on her blog, and she will totally make you fall in love with the place! Q: Will it be worth leaving my family and friends for? No one can tell you the answer to this, but if you’re bringing a young family (or plans for one!) with you then I always say there is no better place. Of course, I have no comparison and I am biased, but I truly had the best childhood here and some day I’d love to raise my children here too. 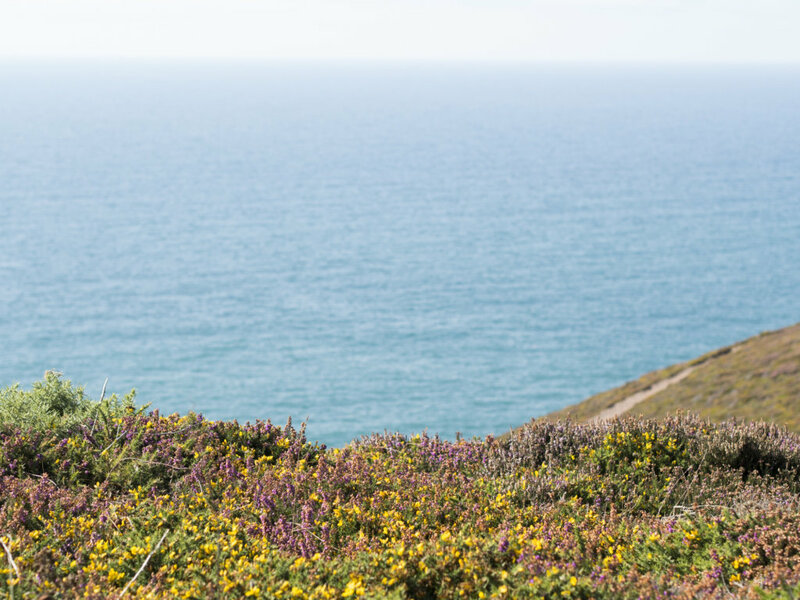 Chloe from Life Unexpected writes a lot about family life and exploring Cornwall with children on her blog! 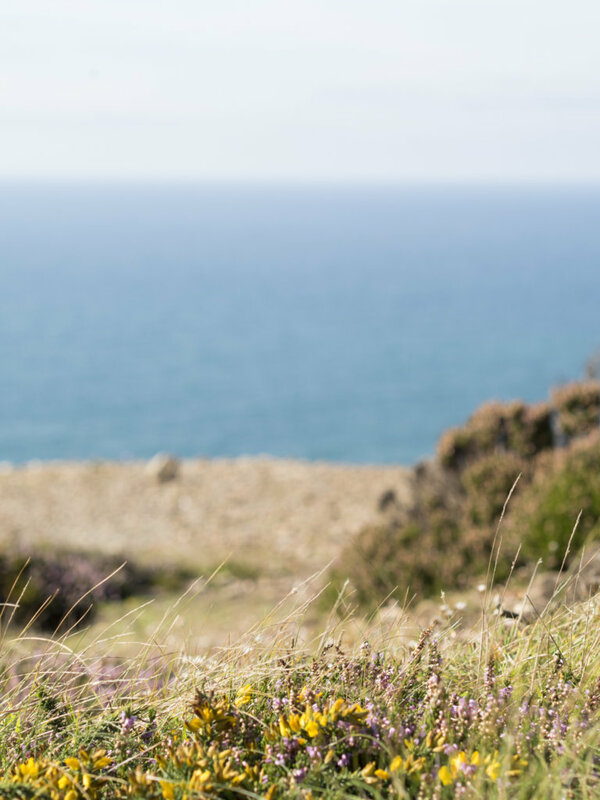 If you’re leaving friends and extended family of course it will be hard, but let’s face it, everyone will want to come and visit you lots in stunning Cornwall anyway! Read more about why I love living in Cornwall. Q: How will I make friends when I don’t know anyone? When I moved back to Cornwall after I quit University, I had no friends here as I’d either lost touch with them or they’d moved away for their uni journeys. Of course, depending on where you work you can make friends there, but if you work from home like me it can be difficult to socialise! I wrote some tips on how to make friends when you work from home before, but my main tip is to meet people through your hobbies. You can join clubs, from surfing and rowing to gaming and foraging, take vocational classes (pottery anyone?) or meet people in Facebook groups. That last one sounds random, but we’ve made lots of friends through our participation in local French Bulldog groups! My main source of friendship over the last year has been blogging; I’ve met some incredible people and made really close friendships just through reaching out to people who I knew had the same hobby as me, and asking to meet up! Q: Will Cornish locals be bitter about me being here? Some will; but that will be the same anywhere you go. Some people just don’t like change or ‘outsiders’, but there are ways you can negate that risk by getting involved in the community and not behaving like an outsider. You can follow my ‘Cornish Rules for Holiday Makers’ or read my post about visiting Cornwall sustainably too. Of course there are common decencies like being considerate to your neighbours and respecting the countryside etc, but through joining local clubs and supporting local businesses you can really start to become a part of it all. Q: Will I miss the big city? Unless you seriously hate it, probably yes. You’ll miss having easy access to a huge variety shops that stay open late (even on Sundays! ), and you’ll miss the chain restaurants and shops that you take for granted but that don’t make it down to Cornwall. You’ll miss being able to have a cocktail on a roof terrace at 2pm because you can’t just get the train back to your flat, you have to drive, and you’ll miss how cheap taxis are when you accidentally drink that cocktail. For some people, the slow life is just too slow, and the lazy towns and lack of nightlife feel wrong. But let me say that it is rare that people move down here from the city and regret it – very rare. For most people, it’s exactly what they needed all along. Q: What is the job market in Cornwall like? 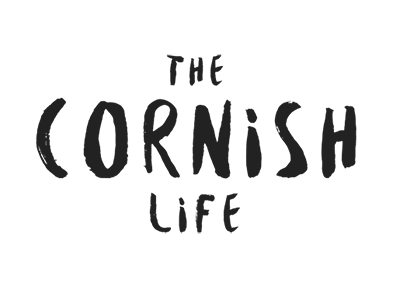 If you happen to be interested in working in hospitality, Cornwall is a pretty good shout as it’s a huge part of our economy and there are always jobs about for that! Cornwall is also known for being a bit of a tech hub too! If you’re in the software/engineering/technology industries you’re in luck because this is a big upcoming area here in terms of jobs and training. Anyway, I can’t comment on the job market too much though, as I’m self-employed so am ‘out of the game’, as it were!